Sankirtan Samrat Sri Swami Sivanandaji Maharaj is a Kevala-Adwaita Vedantin. He recognizes Music as Yoga, as an approach to the Absolute. He has used it as a life-transforming vehicle of his divine thoughts and composed many songs, pregnant and vibrant with his Upadesha. Anything Indian is spiritual; and music is specially so. Our music is intended to enable the mind melt in the melody; and since the Swaras have their own vibratory chords in the inner psychic centers-Chakras in the Sushumna, this Mano-laya at once releases the latent spiritual power and leads to blissful Samadhi. So we have an illustrious galaxy of saints as the foremost artists: Thyagaraja, Dikshitar, Shyama Sastrigal, Purandaradasa, Mira Bai, etc. 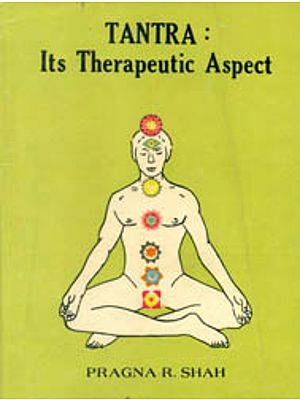 It is hoped that this volume would enable the public and musicians to view music in the proper light as an Anga of Sankirtana Yoga, as an aid to the purification of the heart and as a Sadhana that leads to Bhava-Samadhi, and while keeping it unpolluted by vulgarity and vocal gymnastics, will endeavour to apply themselves to music with devotion and faith. Music is the subtlest of the Fine Arts. Painting, Sculpture, Literature and all other avenues of human emotional expression have the advantage of form of some kind, of being able to appeal to the human mind through the eye, a more satisfactory sense that the ear and of comparative stability of existence or duration. The forms can be seen, kept steady for constant inspection and even corrected over and over again, if need be. But Music has no facility of this sort. Originating as invisible sound, lingering in the air for but the barest fraction of a moment, it disappears into ether, leaving not a tangible trace behind for verification even, let alone correction. In its effects and influence on the human mind, however, it is more universal that others: even the grossest forms of the other arts can be neither enjoyed nor appreciated by any one who has not had some preparation or training in these respective arts and their functioning principles. But Music is for all: from inanimate objects to consciousness-transfigured Yogi, every bit of creation is subject to its away to a smaller or greater extent; and if there is any agency under the sun which can make Man, with all his conflict of feelings and passions and with sorrow, disease and death dogging him at every step, forget all of them for at least a blissful moment of unalloyed pleasure, it is music and alone. That this form of art happens to be also a delectable medium for getting into tune with the Infinite is one of the favors bestowed on Mankind by a merciful providence. This wonderful art had been widely cultivated in India and had attained a high level of perfection at least 3,000 years ago. It was in fact one of the unmistakable indications to us of the high state of civilization, which the people of the land had reached, even in those early times. What distinguished Indian Music, however, from its prototypes in other climes was its outlook and tendency: it was never regarded in India as a mere lay art, as a mere system of pleasing the sensuous part of man. 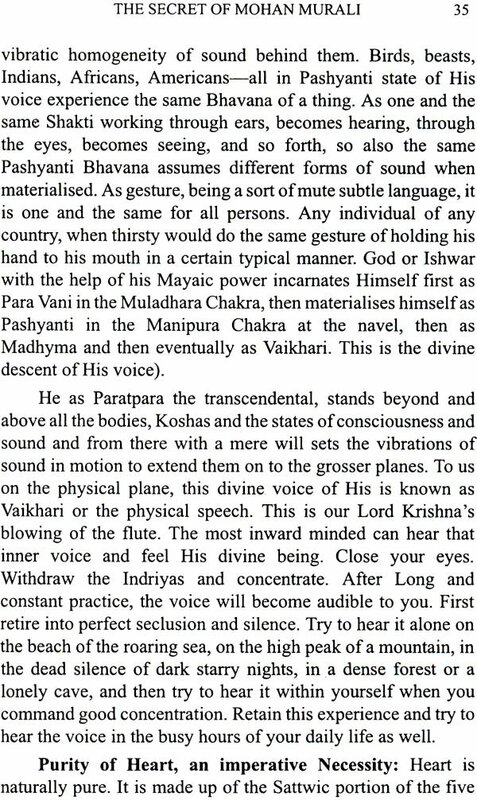 It was always held to be but an extension and outward symbolization of the Omnipresent Pranava Sound-Om-and utilized only for purposes of God attainment-a feature it has retained to the present-day, as will be evident from the fact that up to the end of the last century the subject of musical compositions has rarely been anything but God and His glories. The system of music developed along these lines was originally one and the same throughout the vast land and had a supreme unity of nature and purpose. From the early eras of the Christian century, however, the northern part of the peninsula came to be coloured by the impact of Arabic, Persian and Moghul civilizations. As a result, it began to show increasingly certain natural and inevitable modifications in practice and came gradually, in course of time, to be labeled the northern or Hindustani Music. 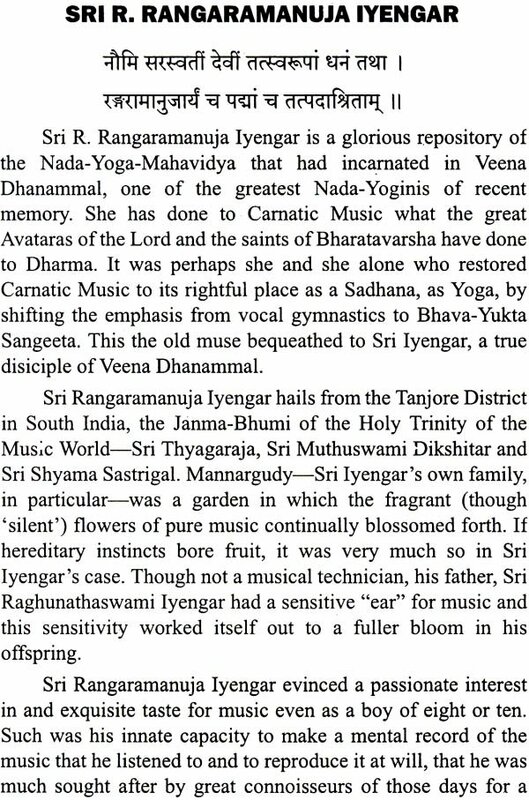 The South, which was protected from such onsets by its geographical position, escaped from coming under the away of these influences; and the original system accordingly was preserved there in a purer condition and is flourshing even today under the appellation, Carnatic Music. But it is well know that both these systems are of the same origin and substance, though, of course, considerable variations have manifested themselves owing to growing differences in the styles of expression. Just like all other forms of art, Indian Music also was for a long time confined to its practical and operative aspect. As soon, however, as practice had developed sufficient growth and variety, theoretical expositions of the subject began to appear. These were, of course, something in the nature of a necessity, if the practical secrets of the art, garnered by centuries of experience, were to be preserved from oblivion and corruption. These treatises on Music were accordingly a record of the practices up to their respective dates and functioned naturally as a grammar of rules on that basis for subsequent guidance. 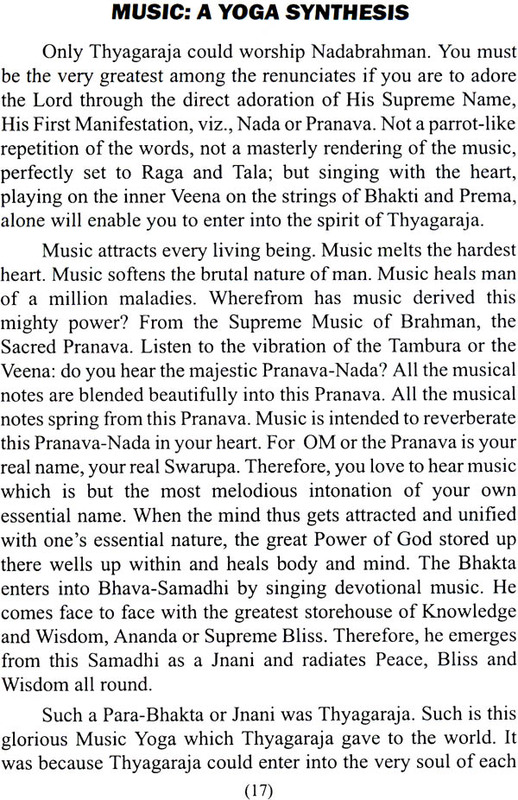 Narada, Bharata, Saranga Deva, Purandara Dasa, Venkatamahi and a host of others form a glorious galaxy of musician grammarians who earned immortal names for them by leaving to posterity rich treasure troves of musical knowledge. 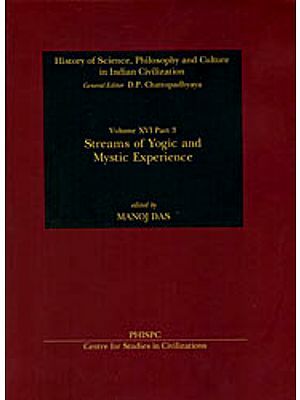 In the treatises left by them we have clear and accurate expositions of the principles governing musical practice-the differentia and genius of the various Ragas and Melas, the nature and operation of the distinctive Gamakas and other important points calculated to give a practitioner a firm and comprehensive grasp of his chosen field. These therefore, served both as a record of the achievements up to their time in the theory and practice of Indian Music as well as a stimulant to further research and progress. It is not to be expected, however, that such treatises, though numerous, exercised by themselves any practical influence on, or were even available to, all and sundry in the music world. Only a few fortunate and gifted individuals had access to them and used them as guide for themselves and the basis of further developments; the rank and file of the votaries of the art were content to carry on the traditional system of learning only by the ear, without any reference to the existent grammars, and to hand torch on to their successors in similar fashion. After all; the growth of any form of art is never appreciably dependent on the rules and grammars on the subject but is more the result of uninterrupted and rich tradition in the practice of the art. The art of music is no exception to the rule. Speaking generally, we find that what kept Carnatic Music on such a high level of excellence are not the grammatical rules and regulations laid down from time to time but the careful preservation and fostering of the rich heritage of practice by generation after generation through the Guru-Kula system of musical education. There is no need to dilate on this, as everyone in India is familiar with the phenomenon directly or by hearsay. But a special factor that worked in the same direction and contributed to the same result deserves mention here. It is a fact admitted on all hands that the special feature and glory of Carnatic Music is its Raga system and that for rendering a Raga with verve and truth of expression wide "hearing" constant practice, considerable experience, rich imagination and flair for artistic effects are the sine qua non. This is only to say that the Raga is the keystone of musical architectonics and that on the preservation of its purity depends the well being of the whole melodic system. The invention of a device for mapping out the all-important Raga and the handling of the device with brilliant efficiency is the special factor adverted to above. 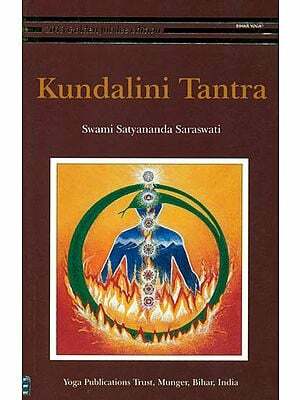 The reference, of course, is to the musical form of composition known as the Kirtan or Kriti. It is impossible to imagine a more suitable or satisfactory method for fixing the contour and trends of a Raga and making a blueprint of it, so to say, leaving at the same. What better medium can be conceived of for preserving the outlines of the special ambulation of each particular Raga that a composite picture of it, which the Kriti is? Even today, you will find eminent professors engaged in the ticklish task of laying down the grammar of Raga sedulously investigating all the Kritis in that Raga as sung by various authoritative exponents in the past and clinching the issues only after such exhaustive comparisons. It must also be a matter of common experience that beginners in music who want to distinguish and recognize Ragas like Ananda Bhairavi, Yadukula Kamboji, Nilambari, etc., are always advised by knowledgeable persons to take one or two Kritis in those Ragas as infallible patterns to guide them to the spirit of the Ragas. This, again is also why great pioneers who design a new Raga (for the first time) invariably take the precaution of composing one or more Kirtans in that Raga, laying thereby down, as it were, the four corners of the new Raga for the guidance of others. 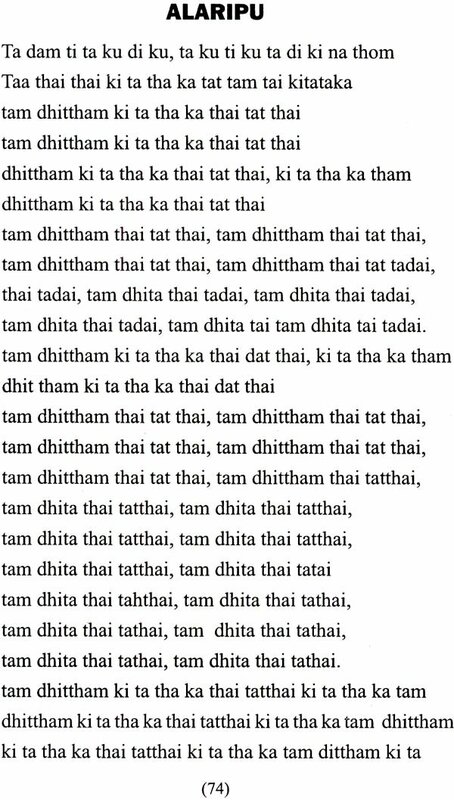 This Kriti form of composition, so reliable an indicator of Raga tendencies and the sheet anchor of Carnatic music, has been handled by numberless composers from the time of its invention by Thalappakkam Chinnayya in the 15th Century A.D. Many of them have been outstanding geniuses and left behind them a rich legacy of soul-stirring Kirtans. But it is sad to have to record also that the greater portion of this has been allowed to be lost. Lacking the means of permanent recording and easy duplication, few of them used to keep any systematic records or copies of their composition pieces. A few notes jotted down now and then by a composer, excerpts made from the originals by admiring pupils-these form the extent of the records that have come down to us! The result was that, when a particular singer who had sole custody of some Kirtans shuffled off his mortal coil, those Kirtans promptly joined him where he was. They were lost to posterity once for all! The magnitude of the loss sustained in this way and by accidents is simply staggering. A few instances will serve to give one an idea: Tradition has it that Purandara Das, entitled to be called, so far as an individual can be so called, the Founder of Carnatic Music because of his abundant and meritorious services to it, composed as many as 5,00,000 Kritis; today the most diligent search would probably fail to unearth more than 500! Kshetragna, it is believed, left over 4000 of his inimitable Padas we can call ourselves lucky if we can lay our hands on even 200 (and even these are on the eve of permanent disppearance)! There is evidence to show that Thyagaraja, who lived barely a hundred years ago, composed no less than 24,000 Kritis (it will be noticed with interest that the number is the same as the total number of verses in Valmiki Ramayana); 700-800 is the utmost we could boast of being able to recover! It is the sacred duty of all Nada Yogis to preserve the Kritis that the unique good fortune of the present generation and the Lord's Supreme Grace has preserved so far; and further enrich music by adding soul-elevating compositions in praise of the Lord and vividly portraying the evanescent nature of the tantalizing pleasures of this world and the eternal nature of the Bliss of communion with the Lord. Thus would they render a double-service: spiritually elevating the people and preserving the grandeur of our music. May God bless all the Nada Yogis of the world! May you all attain God-realization in this very birth, by singing the Lord's Names and glories!